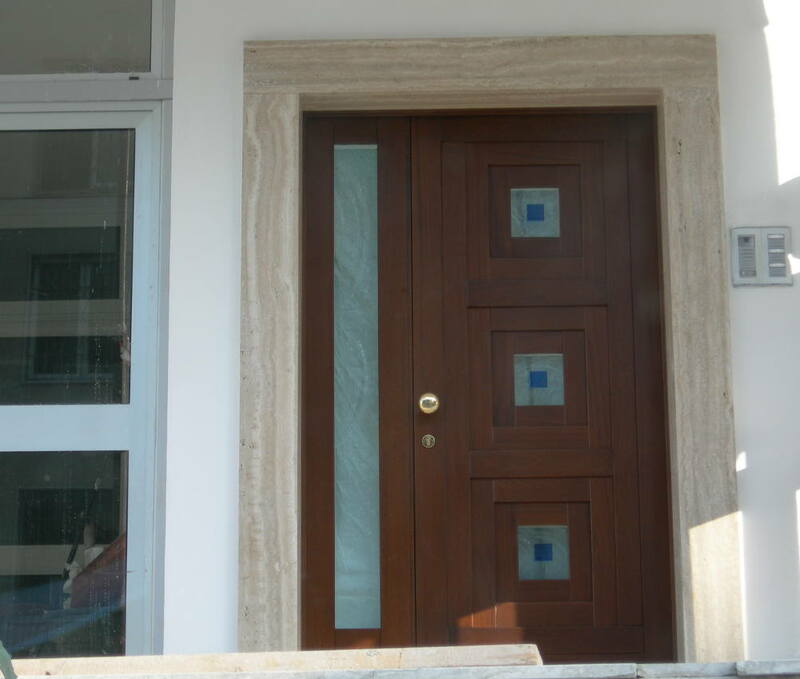 Our house main entrance is the forefront to our home and should be beautiful, practical and prestigious. 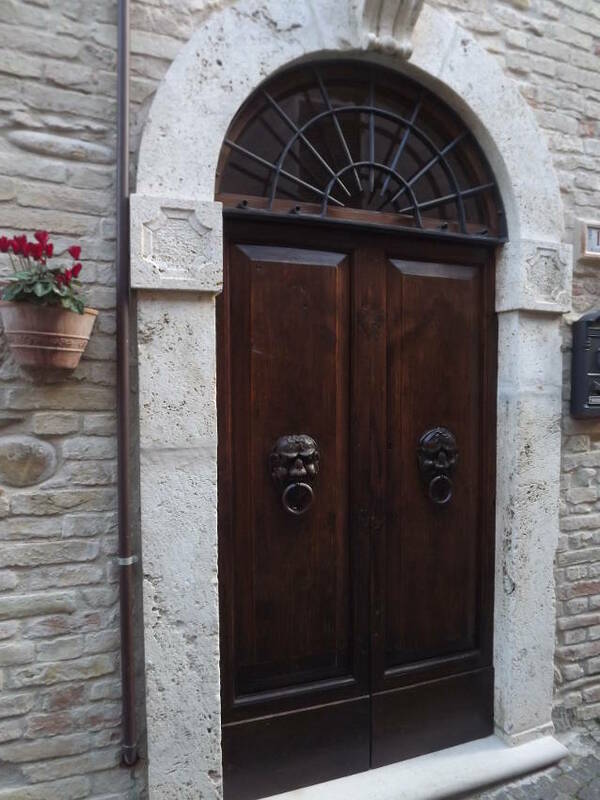 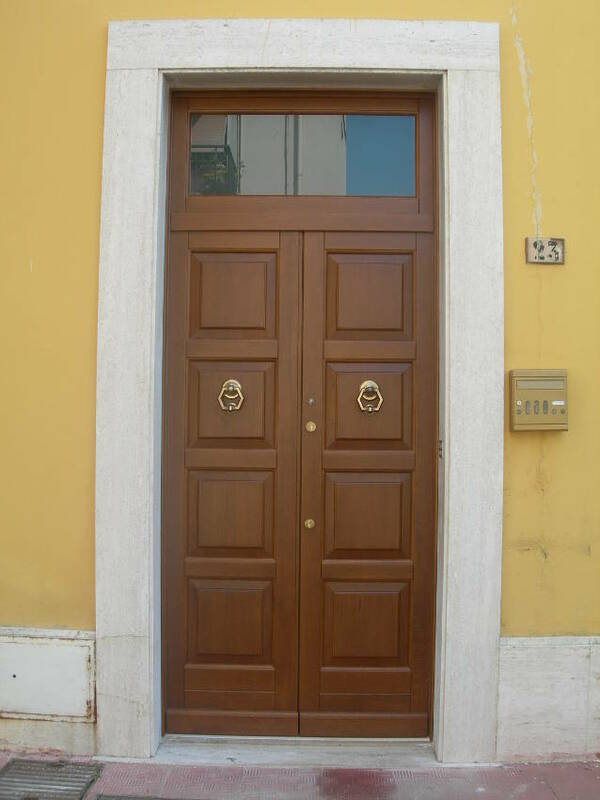 For the longest time, main doors have been manufactured using wood, and despite the large success of reinforced doors, solid wooden external doors are still one of the most sought after products. 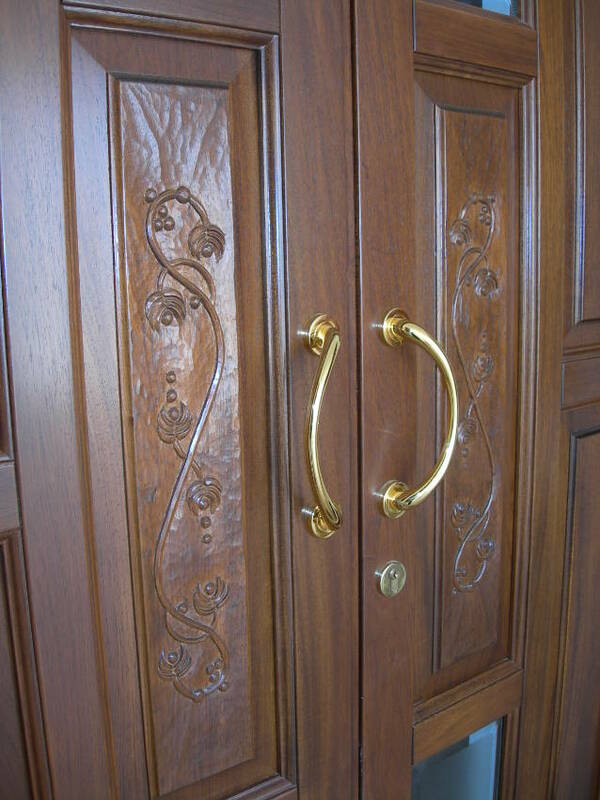 The warmth and beauty of wood has no rivals. 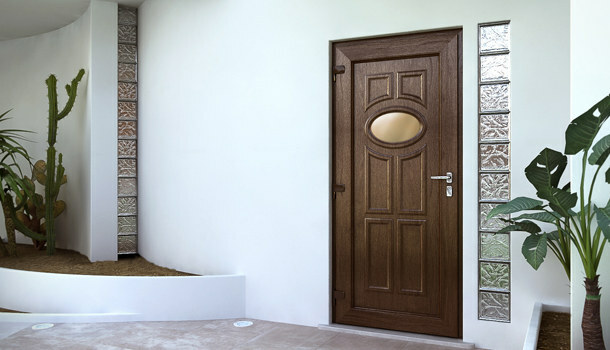 External doors can be produced using a wide range of woods, which in turn offer a great choice of finishes. 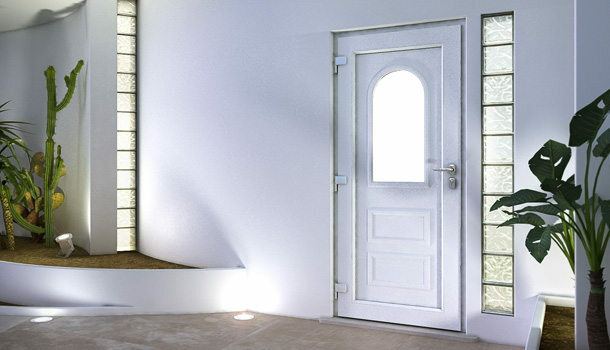 These doors can have different dimensions, include glass panels or even hand painted glass. 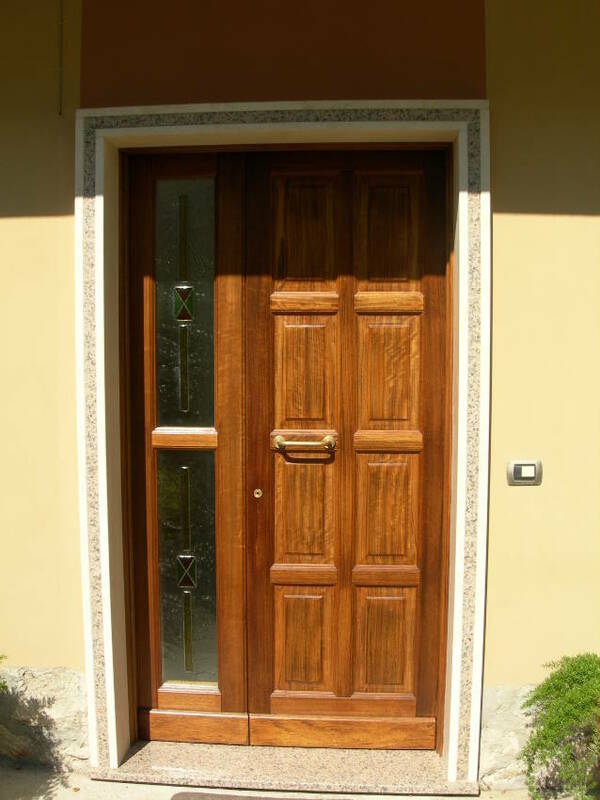 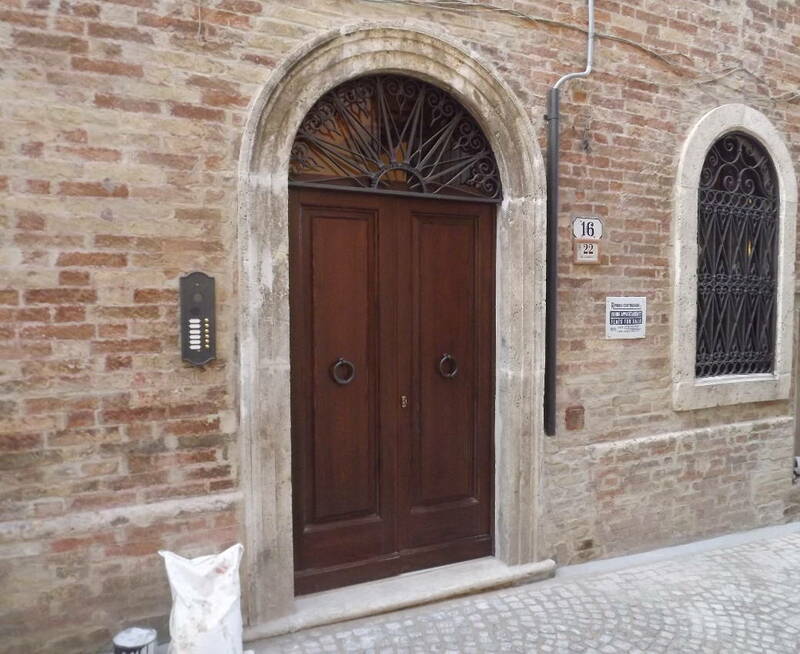 All external doors are made to custom, using high craftsmanship and the best technologies. 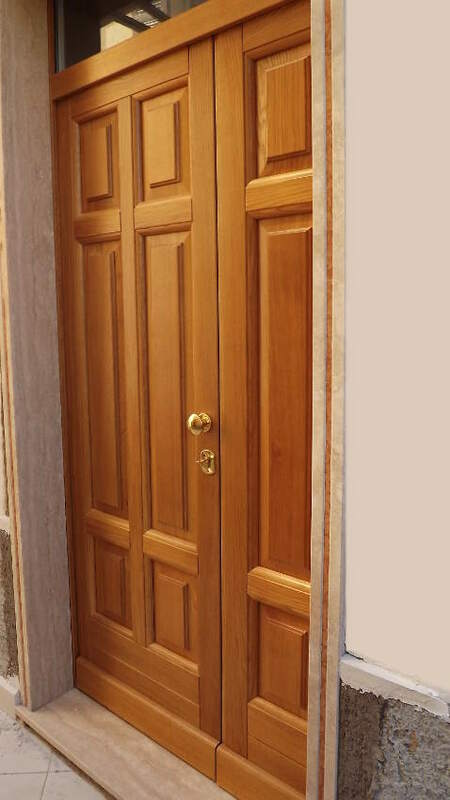 They are produced directly by our company and can be used as part of home improvement tax credit schemes.